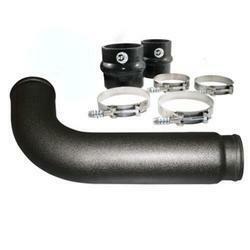 We manufacture high alloy centrifugal castings. 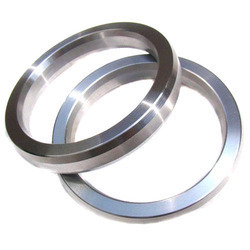 Manufactured using superior quality steel or sand molds, all these high alloy centrifugal castings are widely appreciated by our clients for durability and dimensional accuracy. 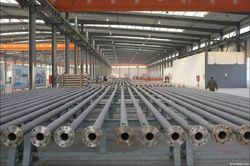 Our range includes tube for sponge iron plant, gas plant retorts, stabilizer rolls, hearth rolls, sink rolls, heat treatment trays and fixture, abrasion resistant liners, radiant tubes and furnace rollers. 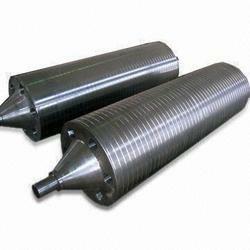 We are one of the leading names engaged in manufacturing and exporting of a wide range of Furnace Roll. With our expertise in this domain, we are able to offer a wide range of Furnace Rollers that is available with disk and stub end or cone and shaft, completed with heat shield. Manufactured using heat resistant alloys, these fully machined and balanced furnace rollers are extremely suitable for high temperature and pressure conditions. Leveraging on our advanced manufacturing facilities, we are able to offer a wide range of Hearth Rolls that is 60 to 1600 mm outside in diameter. 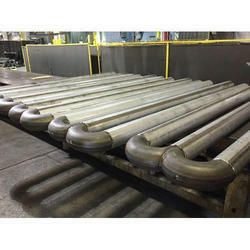 Designed in compliance with the international standards of quality, these precision designed and sturdy rolls are ideal for continuous annealing line. Further, to meet the anti-thermal crown or measuring temperature requirements, we also offer special hearth rolls. We are specialized in offering a wide range of Radiant Tubes, which is available in U type, W type, P type and S type shapes. 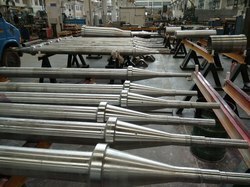 Being precision engineered, these tubes help in indirect heating in various gas fired and control atmosphere furnaces. To ensure optimum quality and durability, we test these tubes using latest technology and equipment. 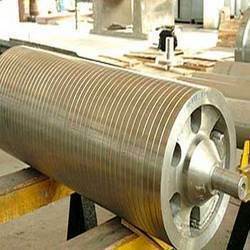 We provide a wide range of Stabilizer Roll, which is extensively used in galvanizing plants, iron & steel processing plants, and heat treaters. 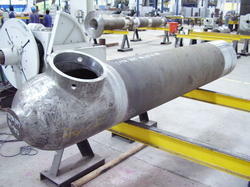 Fabricated using static & centrifugally cast components, these rolls are known for their optimum quality and durability. 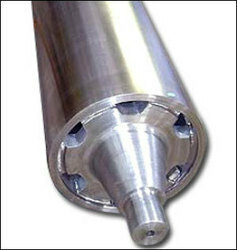 Available in various customized sizes and specifications, these rolls are highly demanded in the international market. 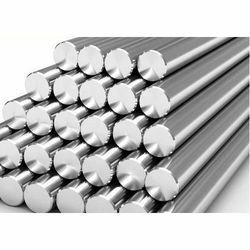 Our prestigious patrons can avail wide assortment of High Alloy centrifugal Castings including Stabilizer Roll For Steel Processing Plants. 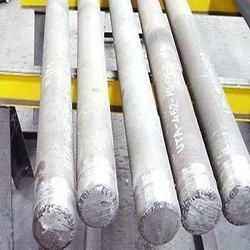 These find wide ranging applications in galvanizing as well as steel and iron processing plants. We use the finest grades of static and centrifugally cast components to manufacture these by using cutting edge technologies. These are highly appreciated for low operational costs and offered at reasonable rates to our patrons. 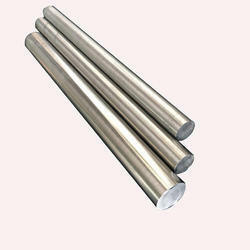 We are instrumental in offering a wide range of Sink Roll, which is manufactured using 300 or 400 series stainless steel. Being resistant to extreme temperatures & high corrosion, these rolls can easily withstand harsh working conditions. To suit the specific requirements of our clients, we offer these rolls in various customized sizes and shapes. Grooves: A variety of groove patterns and pitches based on customers specifications. 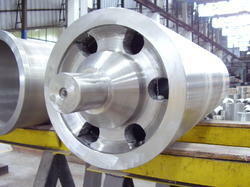 Special grooves for carbide coatings are also available. Looking for High Alloy Centrifugal Castings ?